Artsite is an independently-run gallery that aims to advance the works of established and emerging local artists. Inside a unique 1940 classic Art Deco-style warehouse are two large, well-lit exhibition spaces and a stockroom browsing gallery. Artsite invites contemporary artists across various disciplines to show and sell their works, with pieces ranging from bold coloured paintings to quirky ceramics to sensual photography. Artists represented and associated with the gallery are frequently short-listed or are recipients of prestigious art prizes within Australia. 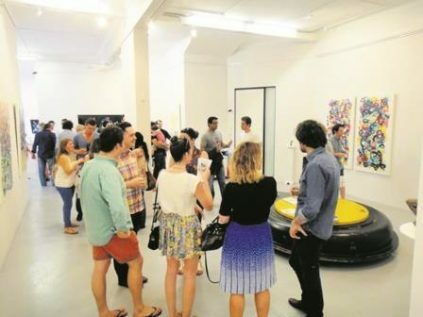 Artsite holds regular exhibitions and the staff are happy to assist collectors in making purchase choices.